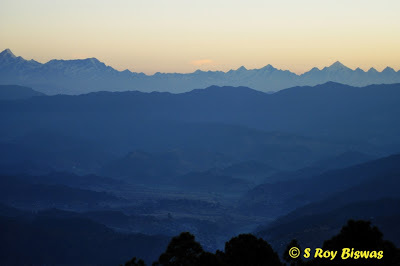 The name of the socio-cultural region of Kumaon is believed to have been derived from "Kurmanchal", meaning Land of the Kurmavtar (the tortoise incarnation of Lord Vishnu, Preserver of Hindu Trinity). Extending from the northern end of the Ganga plains right upto Tibet, it is a part of the Uttarakhand State and geographically encompasses the districts of Nainital, Udham Singh Nagar, Almora, Bageshwer, Pithoragarh and Champawat. 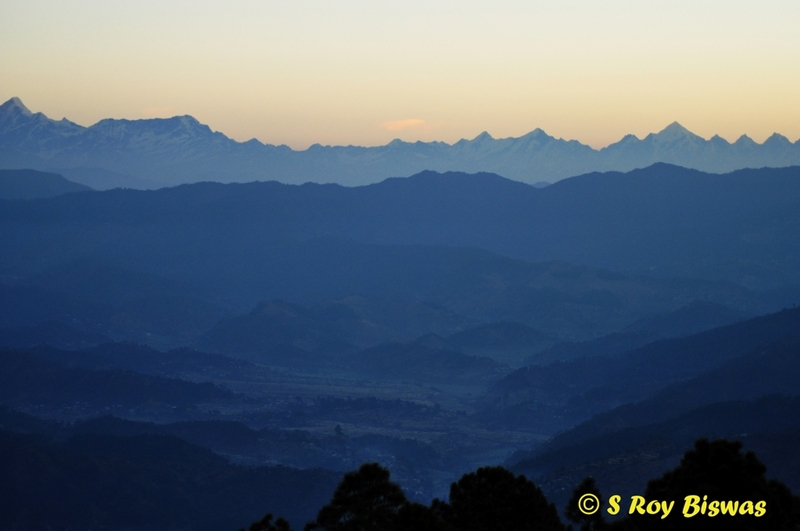 Kumaon offers a wonderful panorama of Himalayan Peaks and scenic wonders that is nothing short of a one to one dialogue with the pristine landscape and is of soul-lifting nature itself. 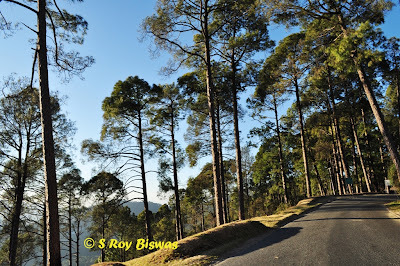 Thus, for purifying one's soul & body of the relentless stress & pollution of the cities that one faces daily, especially in places like Delhi, one has to take intermediate breaks by visiting such destinations nestled in the hills & mountains. 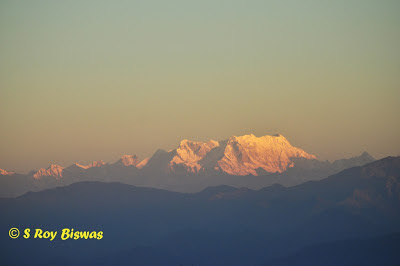 Sojourning in the beautiful Kumaon region of Uttaranchal with its majestic, snow clad mountains, lakes and rich plethora of flora and fauna, not only enables one to constantly view the vistas of the Himalayas but also to behold their pristine magnificence time and again, Chilyanaula is one such destination. 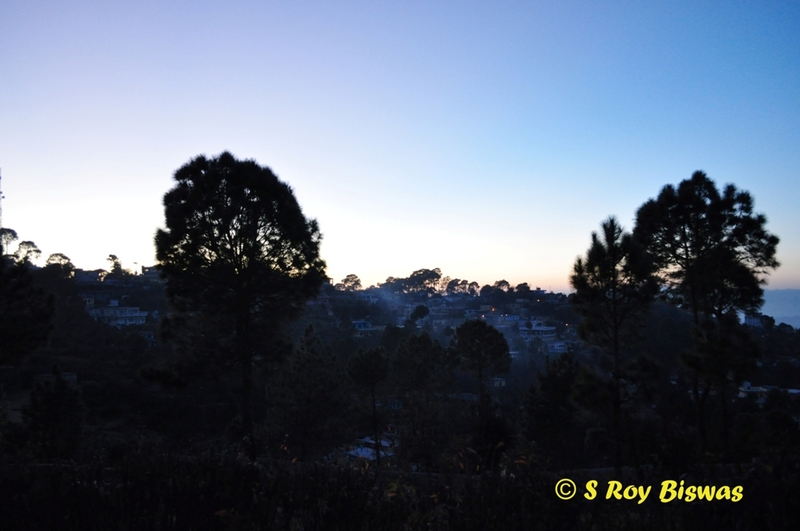 Nestled in the Kumaon hills, perched at an altitude of 1805 meters, this nondescript township is on a spur of the same mountain ridge on which, the famed township of Ranikhet is placed just 4 Kms. ahead. As per my annual ritual, this winter I choose to visit this nondescript destination for rejuvenating my tired soul. The distance from Chilyanauala from my residence in Dwarka, New Delhi is exactly 382 Kms. as per the Car’s odometer reading. We started early in the morning at around 7.00 A.M and as soon as we got past Ghaziabad, dense fog enveloped the National Highway 24. Although the road is in a pretty good condition, but the fog interrupted our speed and we had to drive slowly, as the visibility was only about 30-50 meters. 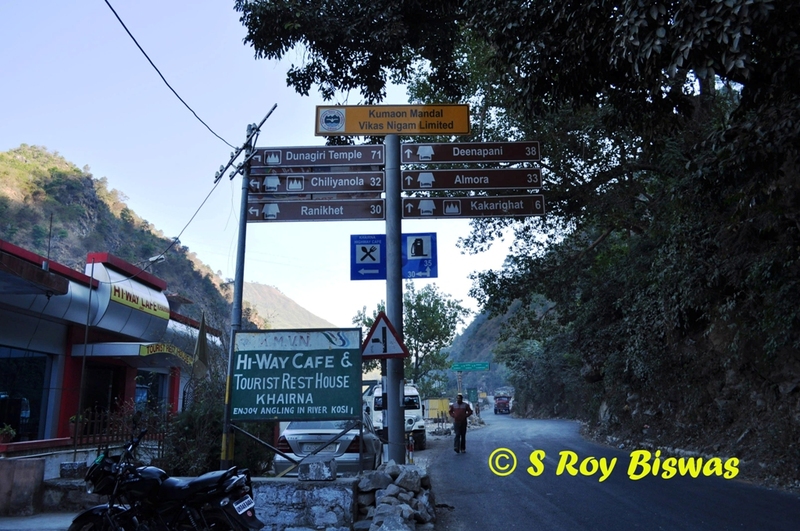 In this hullabaloo, we failed to spot the ‘Skylark Restaurant’ just before Garh Mukteshwar, which is one of my favourite spots for B’fast break. Thus, we pulled up at my next option i.e. ‘Giani Restaurant’ at Gajraula. 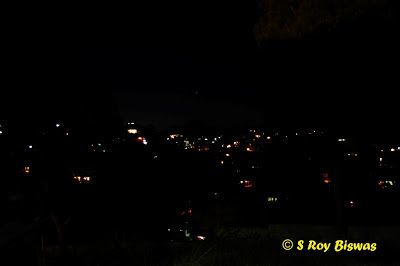 Having had our fill of tandoori paranthas (oven grilled stuffed bread) and hot cup of Coffee, which was a savior in the cold environs, we headed towards the hills. All our efforts to make up for the lost time was again rudely interrupted because of a massive jam just before we reached Rampur. But as the traffic had started moving by the time we reached there, we were not struck for very long. After having crossed Rampur, we reached a hell of a stretch between Bilaspur till we reached the State boundary of Uttarkhand in Udham Singh District. After a long and tiresome journey, we reached Haldwani at around 1.35 P.M. and took a break for lunch at the famed ‘Shama Restaurant’ where we had some delectable non-vegetarian stuff and thereafter, we embarked upon our journey onto the hills. Just after crossing Haldwani, we reached Kathgodam which is also the last railhead in this part, but because of intensive building activity, the two townships cannot be distinguished as on date. 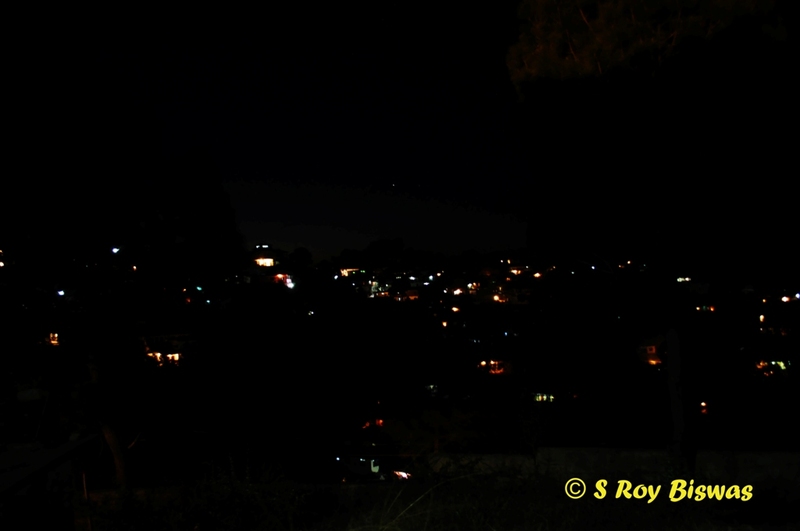 Having crossed Kathgodam, the road bifurcates towards Haidekhan and thereafter towards Nainital & Bhimtal. 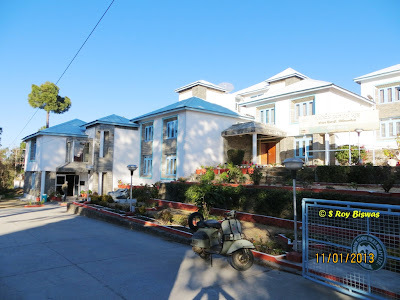 We headed towards Bhimtal and having crossed the lake side township, we reached Bhowali and therefrom via Kainchi Dham we reached Kherna or Khairna and took a short tea break at the KMVN run Highway Restaurant. The road again bi-furcates from Khairna, one heading straight towards Almora and the other turns left across the Kosi River, towards Ranikhet. 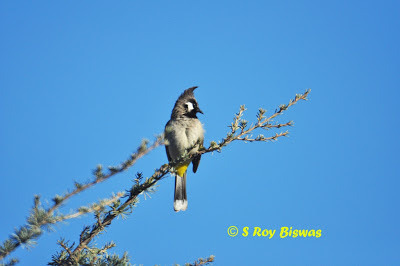 It was almost 4.00 P.M by the time we started from Khairna and we traversed the distance of 21 Kms from Khairna to Chilyanaula in an hour’s time and reached the KMVN run Himadri Tourist Rest House at Chilyanaula, where I had pre-booked our stay in the four-bedded room. 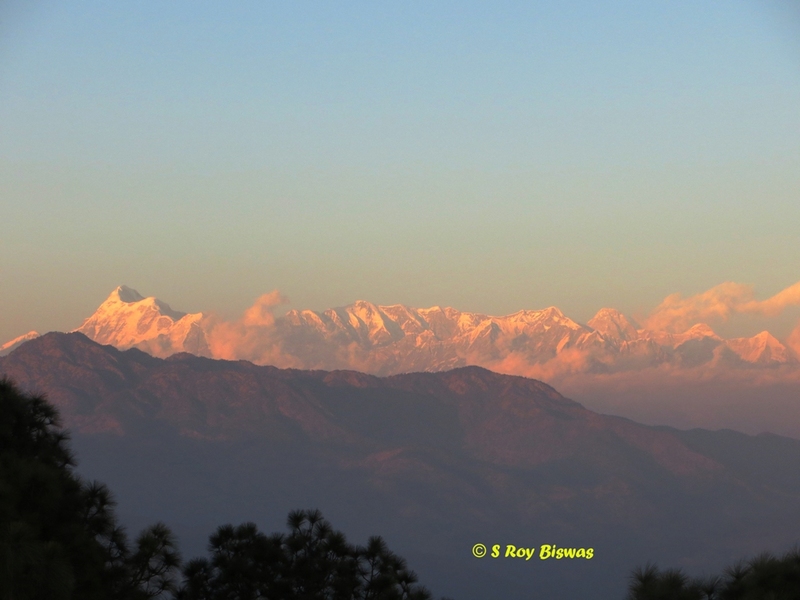 Children were quite excited to see the views of the Himalayan range visible from the Guest House and after having checked into the room, we headed for the viewing gallery for imbuing the superb vistas that unfolded before our eyes. 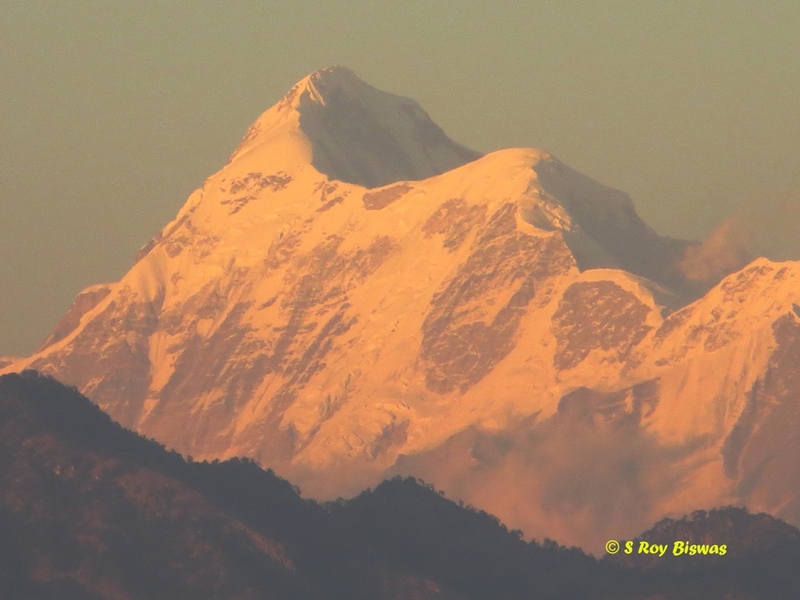 We just relaxed in the setting sun, enjoying the superb sunset and for a change, the hills were definitely warmer than Delhi. We sat in the garden viewing area and enjoyed the sunset and thereafter, we had a round of Pakoras (fried snacks) and hot Coffee before heading to the famed Haidakhan Baba temple, which is placed adjacent to the KMVN TRH and enjoyed the evening aarti and recitation of spiritual songs. 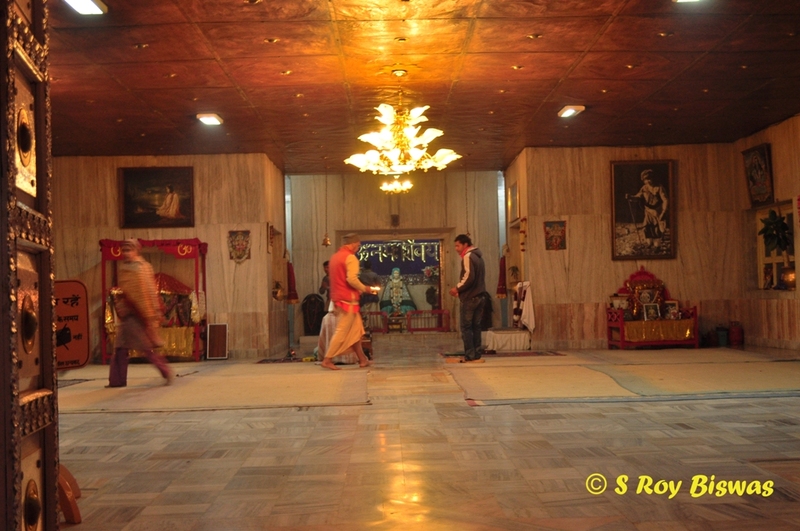 The temple is dedicated to Haidakhan Wale Baba, who lived in the foothills of the Himalayas, in the Kumaon region, birth place of many of India's great saints. He is acknowledged as Shiva Mahavatar Babaji, by his devotees, meaning thereby as eternal manifestation of God in human form. Babaji's recent physical manifestation was in between 1970 to 1984, when he is said to have appeared in a holy cave at the foothills of the Kumaon, namely Mount Kailash, situated in a remote village called Haidakhan. Shri Babaji is acknowledged by his devotees as the Shiva Mahavatar Babaji, described by Paramahansa Yogananda in his book titled as - "Autobiography of a Yogi", a Mahavatar means a being in form of a ‘human manifestation of the Divine’, who can materialize a body at will. Babaji's devotees believe that he has continually manifested since Creation to help Humanity, one of his last recorded manifestation as Babaji was around 1800 at which time he traveled extensively in the Kumaon region of the Himalayas, gathering his devotees and disciples around him. 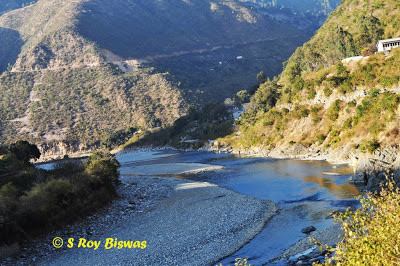 His last known recorded manifestation was in 1922, when he is said to have traveled to the meeting place of the Kali and Gori Rivers, seated himself on the surface of the water and disappeared in a ball of light. His latest manifestation was between 1970 to 1984 and was foretold by a great Saint Shri Mahendra Baba, who following a lifelong search for Babaji, experienced a miraculous meeting with him at Siddh Ashram, near Ranikhet in Uttar Pradesh, India. 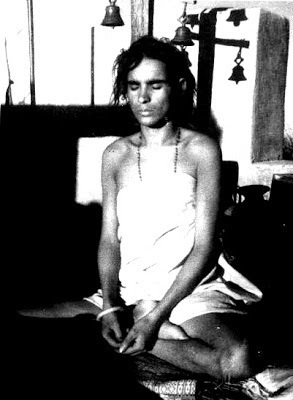 Thereafter, Mahendra Baba devoted himself to traveling through India prophesying Babaji's return. 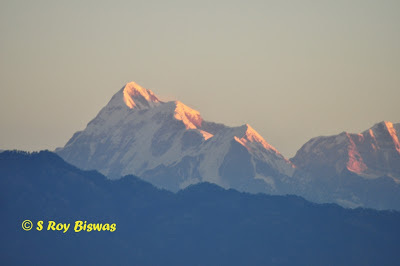 Babaji appeared in 1970, as a youth of 18 or 20 years, in a holy cave at the foot of Kumaon Mount Kailash at Haidakhan, near Haldwani in Uttar Pradesh, India. Babaji spent most of His 14 year incarnation at Haidakhan, where he established a beautiful ashram, and near the village of Chilianaula, near Ranikhet, he got constructed a large and breathtakingly beautiful Temple and Ashram overlooking the Himalayas. Babaji taught that he had come to revive the Santana Dharma, the ageless Eternal Religion from which all religions have come. He stressed three basic principles: Truth, Simplicity and Love. He emphasized constant repetition of the mantra "Om Namah Shivaya", whose simplified meaning would be - "I surrender to God", and selfless service to mankind. Many people have been drawn to Babaji and many spiritual centers in the West have been dedicated to Babaji and his teachings. Thousands of people all over the world have received Babaji's blessings and have been called to the spiritual path through extraordinary events, dreams and visions. Babaji attained Mahasamadhi and departed from his physical body on the 14th of February 1984. His teachings are being spread by his disciples all over the world and even at Chilyanaula, there are quite a few foreign devotees following the teachings of Babaji. 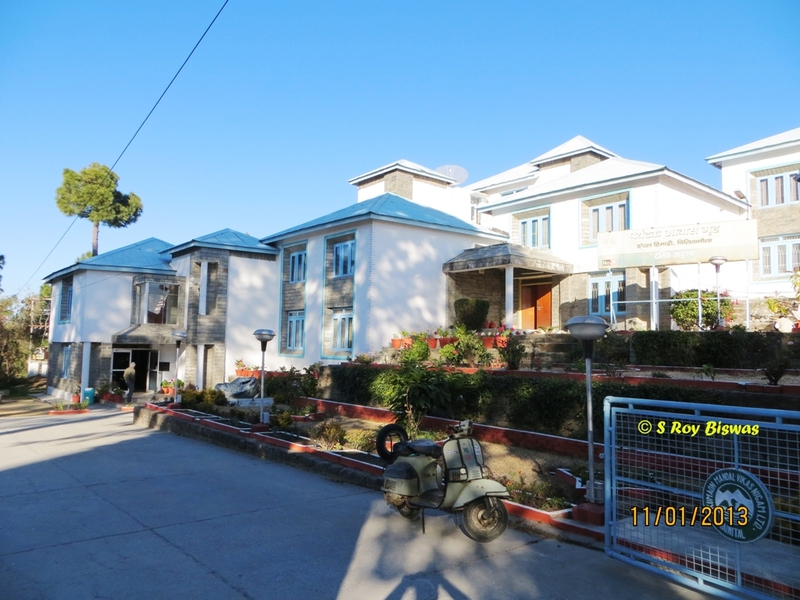 Thus, Chilyanaula is not only a hill station with salubrious environs, but coupled with the rejuvenating views of the Himalayan range, it is a place for experiencing divinity also for providing bliss & succor to the tormented soul.